Why it matters: It’s no secret that tech companies with competing products aren’t averse to using dirty tricks to get ahead. According to a former Mozilla executive, it’s something Google has been doing for years: intentionally sabotaging Firefox to increase Chrome’s popularity. Jonathan Nightingale, former General Manager and Vice President of the Firefox group at Mozilla, revealed all on Twitter over the weekend. He writes that Google was the company’s biggest partner during his eight years at Mozilla. “Our revenue share deal on search drove 90% of Mozilla’s income,” he tweeted. 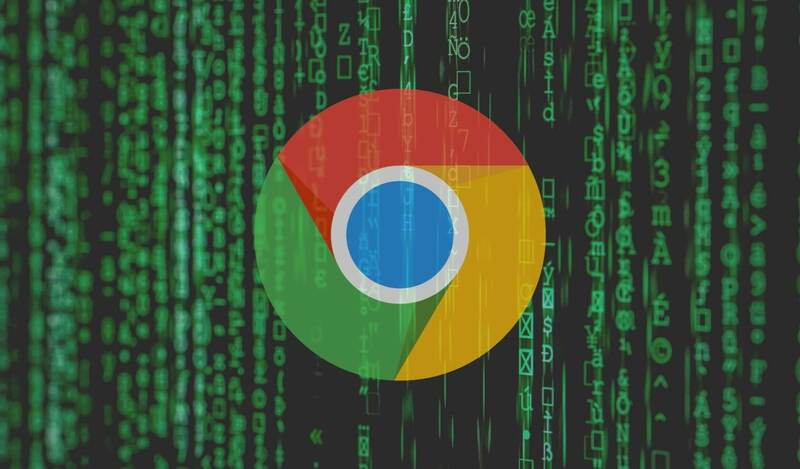 But Nightingale claims Google used underhand tactics to ensure Chrome stayed ahead of its rival. Nightingale says that while Google’s individual workers believed both companies were on the same side, the organization itself didn't see things that way. "Google Chrome ads started appearing next to Firefox search terms. Gmail & [Google] Docs started to experience selective performance issues and bugs on Firefox. Demo sites would falsely block Firefox as 'incompatible'," he said. These so-called accidents happened hundreds of times, and Nightingale doesn’t believe Google is so incompetent as to keep making mistakes. Each time one of these issues arose, Firefox lost users to Chrome. I think they were running out the clock. We lost users during every oops. And we spent effort and frustration every clock tick on that instead of improving our product. We got outfoxed for a while and by the time we started calling it what it was, a lot of damage had been done. According to NetMarketShare, Chrome holds almost 68 percent of the browser market while Firefox has just over 9 percent.